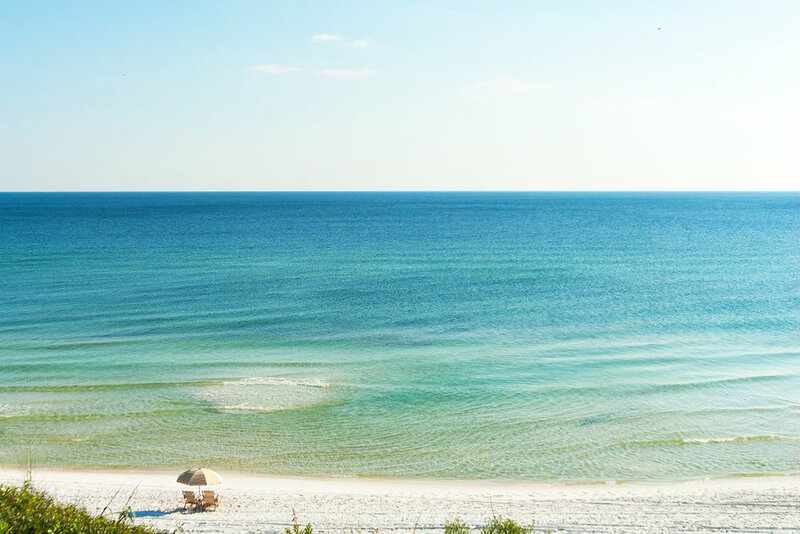 With four gated beach accesses across the community’s 3,000 feet of private beach on the Gulf of Mexico, The Retreat offers unrivaled access to the emerald-green waters and white sand that make 30A a world-class destination. In a remarkable effort to preserve the dune landscape, over 1,000 of the 3,000-foot beachfront area conservation easement is never to be constructed upon. With such remote beach access, residents can finally escape the crowds, unwind, and relax on what feels like their own private island. The Retreat also boasts a 25-acre conservation preserve, a community treehouse and walking trails surround the property, offering scenic views from nearly any location.